Thank you for your interest in Cannabis.Pro! Our goal is to establish a free (as in freedom) open source cannabis industry beginning in America, and continuing worldwide. Transparency is the key to removing stigma, fear, and breaking down stereotypes. This plant has been in use for centuries but has missed a few generations thanks to prohibition. In the end, the intention is to reintegrate this plant into society as a substitute for petrochemicals and deadly pharmaceuticals with increased use in food, fiber, fuel (renewable & carbon negative) and a myriad of industrial uses. We promote a community of individuals and businesses working together to support themselves on a local level. As relegalization continues to apex, we advocate renewable energy sources to power greenhouses and full sun outdoor growing always using land and locally sourced resources on a sustainable level for future generations benefit and use. Cannabis.Pro consults with local and state governments on the implementation of taxation/regulation models as well as implementing/revising medical cannabis laws. By advocating an Open Source model to the industry, it is our hope for consumers of the plant to have scientifically standardized methods to interpret the bio-chemical content of what they choose to consume rather than rely upon antiquated misnomers. Cannabis.Pro specializes in R&D, consulting services and product management expertise. 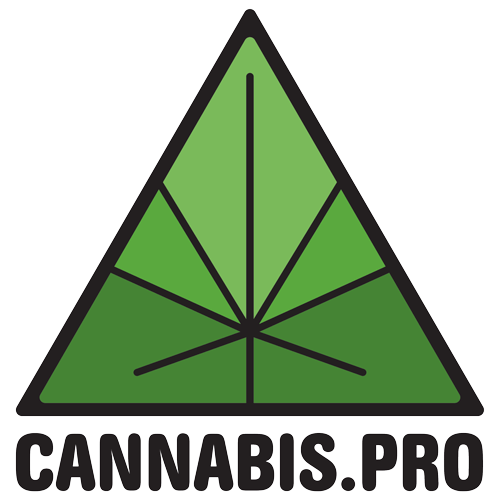 © 2019 Cannabis.Pro · Proudly powered by WordPress & Green Park 2 by Cordobo.